Stonehenge Private Access Tours 2016. Book your exclusive inner circle tour in advance now. Demand for Stonehenge access tours far exceeds supply, dates are often sold out many months in advance. Do not expect to get tickets without ordering well in advance. Register your interest with now with no obligation by simply sending us your email address and we will offer you 2016 tours before they are published online giving you the opportunity to secure your preferred travel date. These will include our exclusive small group tours and our preferred travel partner with departures from London, Salisbury and Bath. 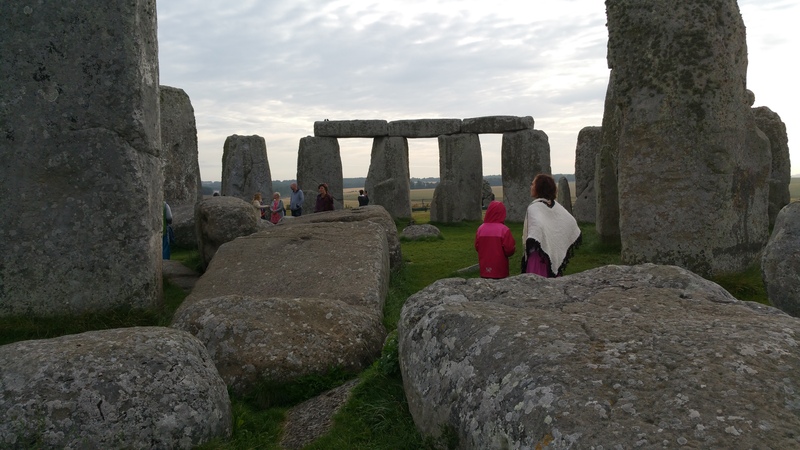 We specialise in arranging customised Stonehenge tours to suit your requirements. Our door to door service will take you wherever you want to go…….at the time and pace to suit you. Our personalised service gives you the ultimate freedom and flexibility without the worry of driving so you can all relax and enjoy the day.